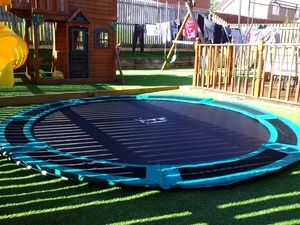 As one of the first suppliers and installers of artificial grass in West Lothian, we have the knowledge and experience to provide you with the highest quality and expertise. Our artificial grass installers are highly equipped and trained to ensure that we can transform your garden or your business area with speed, efficiency and the up most professionalism. Big thank you to the boys from Artificial Turf Scotland on a fab job done, worked so hard and never seemed to stop in order to get my job completed. 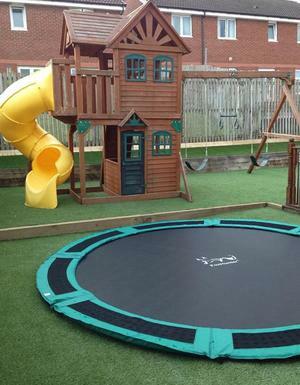 What an amazing job, we are so happy with it. It was a large project at a very reasonable price. When we added little things the price didn’t change, which was such a great bonus. The guys were hard working and very thorough with their workmanship.